Tweet: 21 Melancholy #Hiroshima Tweet Trending On Twitter. 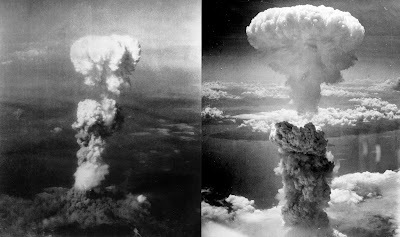 21 Melancholy #Hiroshima Tweet Trending On Twitter. Here we are sharing 21 Melancholy #Hiroshima Tweet Trending On Twitter. 70 years ago, the U.S. dropped an atomic bomb on #Hiroshima. #Hiroshima : Track nuclear proliferation over the years on this interactive map. 70 years on, #Hiroshima survivors are still haunted by the attack.